Great to see that a delicacy I loved from the province (and also in Baguio City), binatog, is also available in Metro Manila through Mang Binatog in malls. This dessert made of sweet corn boiled in coconut milk with condensed milk and sugar or salt added is perfect for munching when walking around malls. Mang Binatog even lets you add more milk (although it’s just skim milk) or choose cheese instead for toppings. 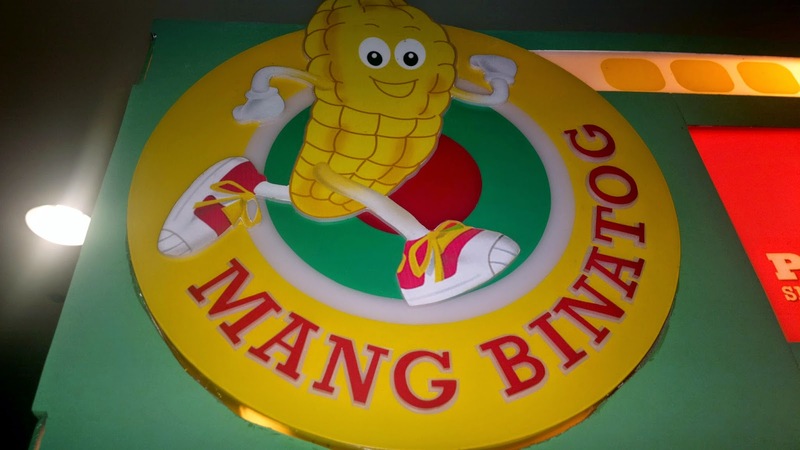 Find Mang Binatog on Facebook at www.facebook.com/MangBinatog.